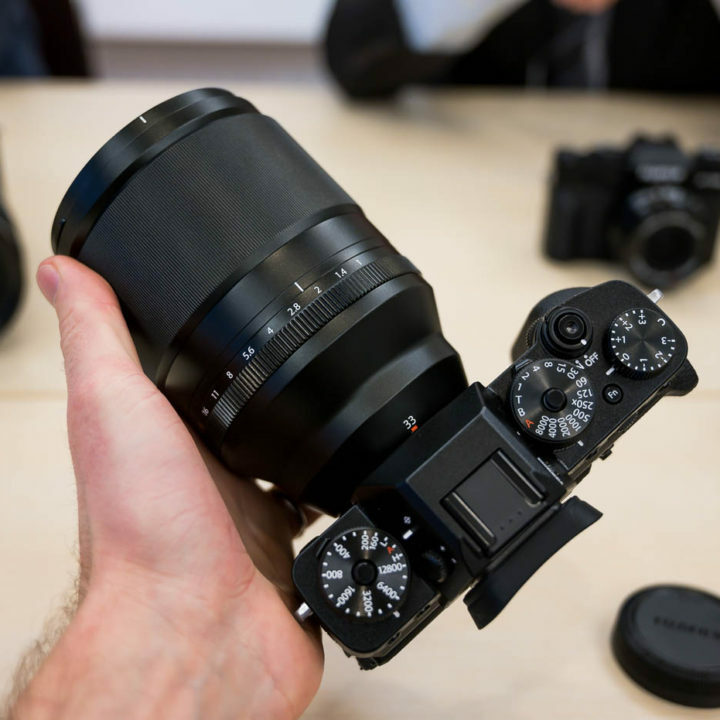 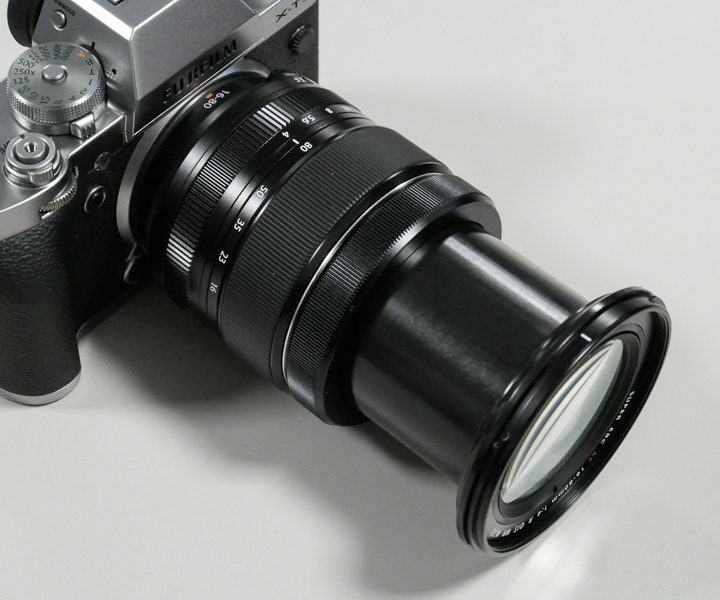 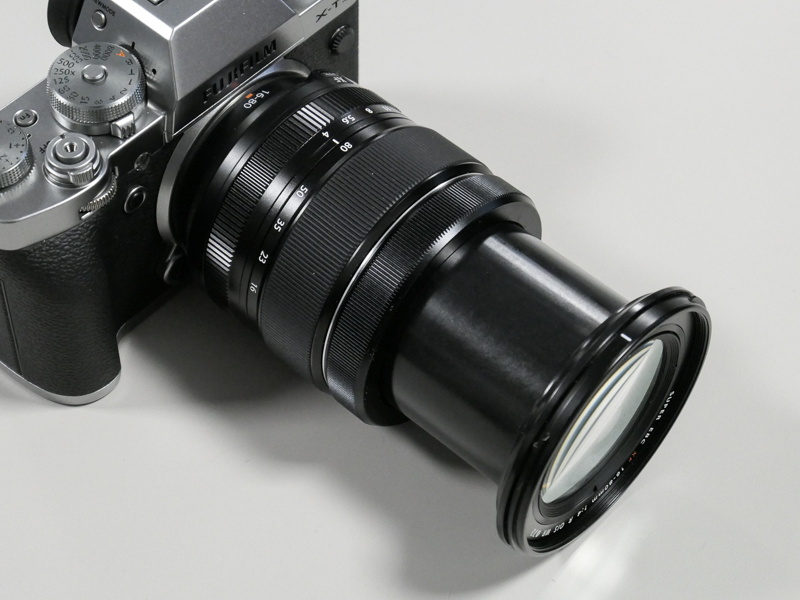 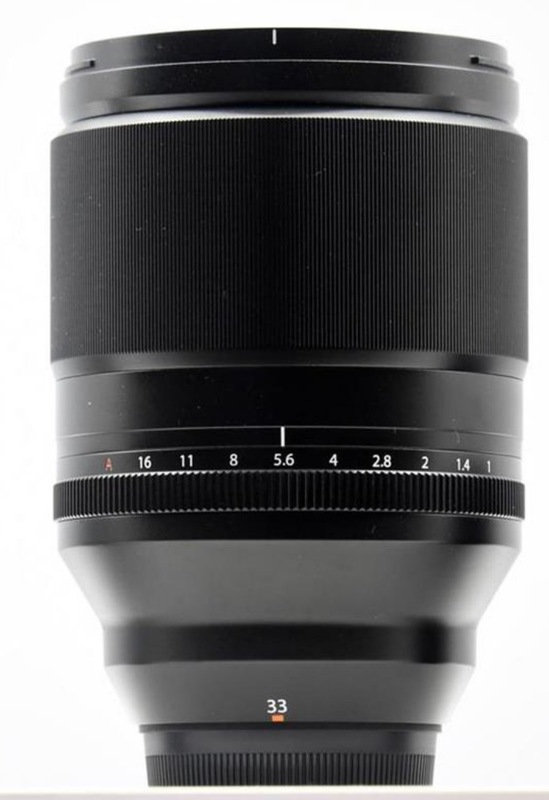 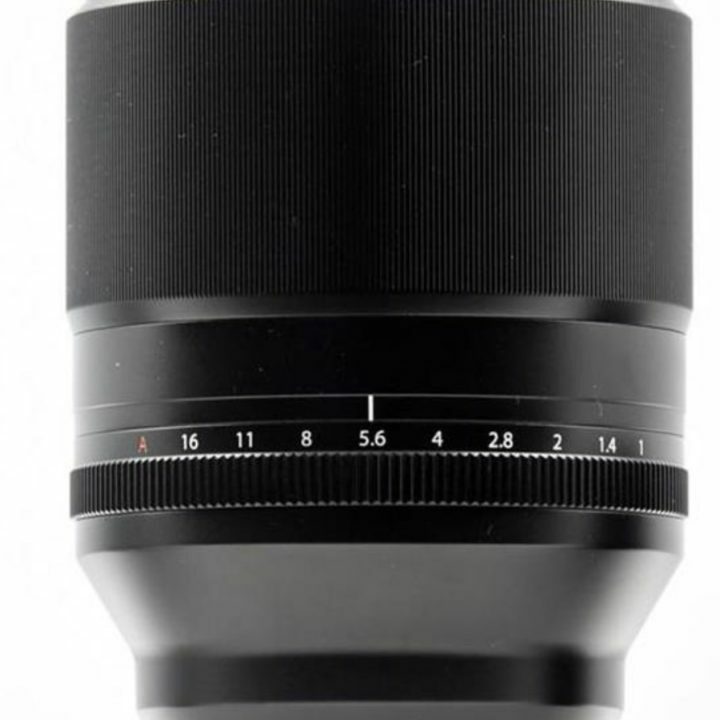 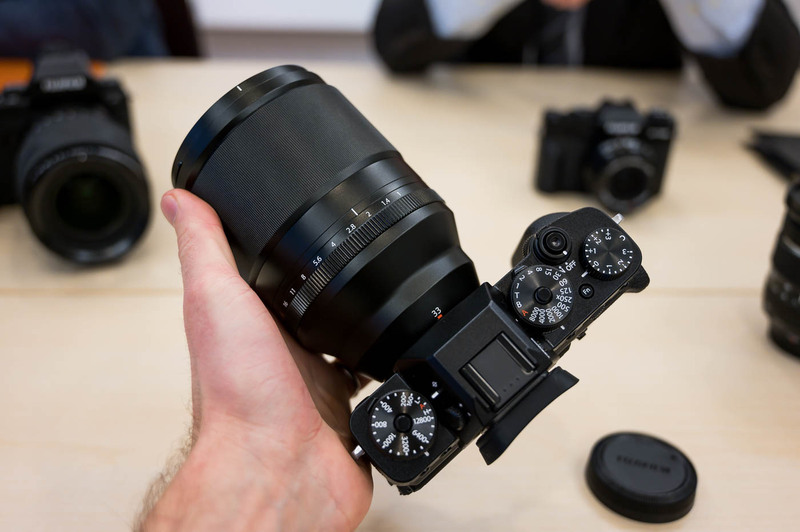 The Czech store Oehling has already added to their database the Fujinon XF33mm f/1.0 and the XF 16-80mm f/4. 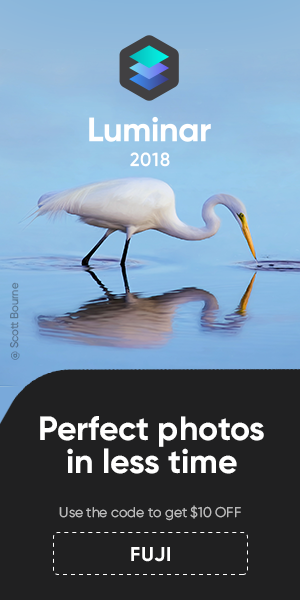 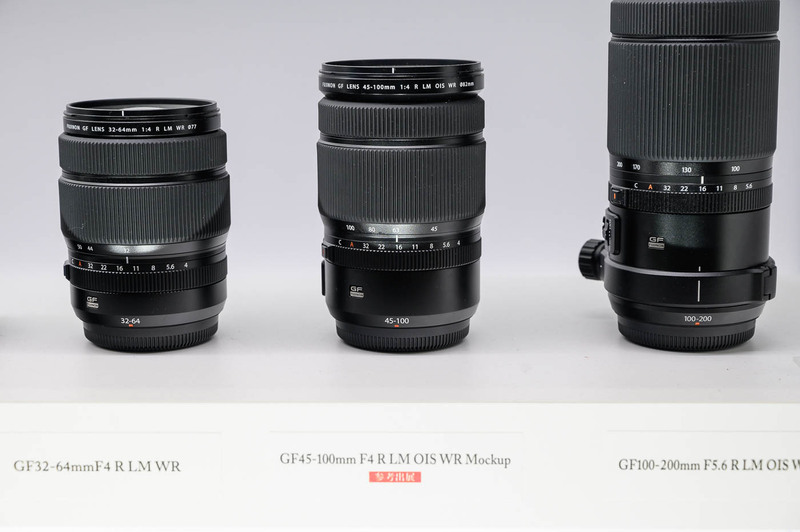 It is not unusual that stores add upcoming lenses into their database. 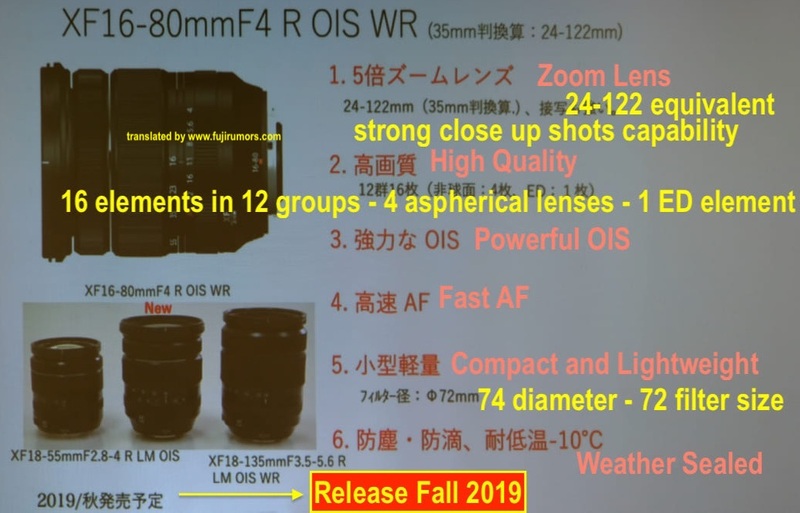 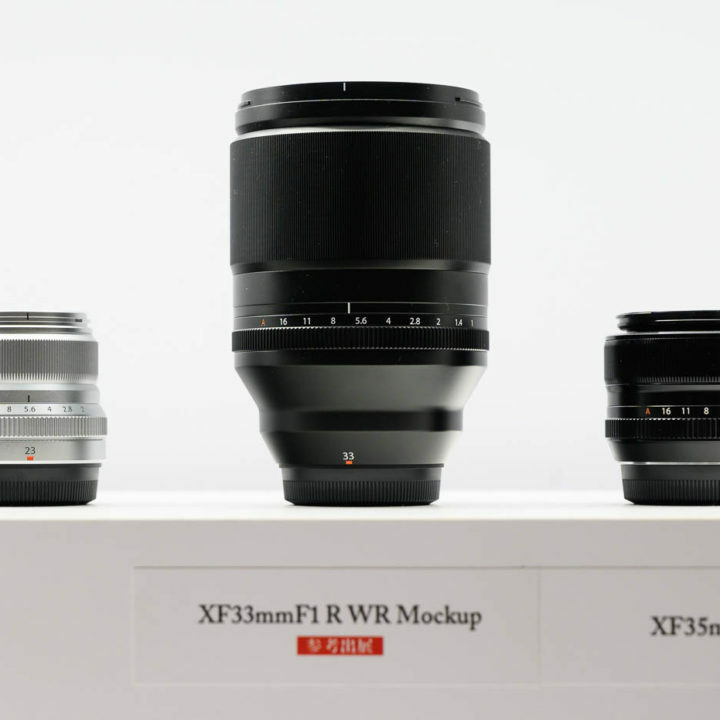 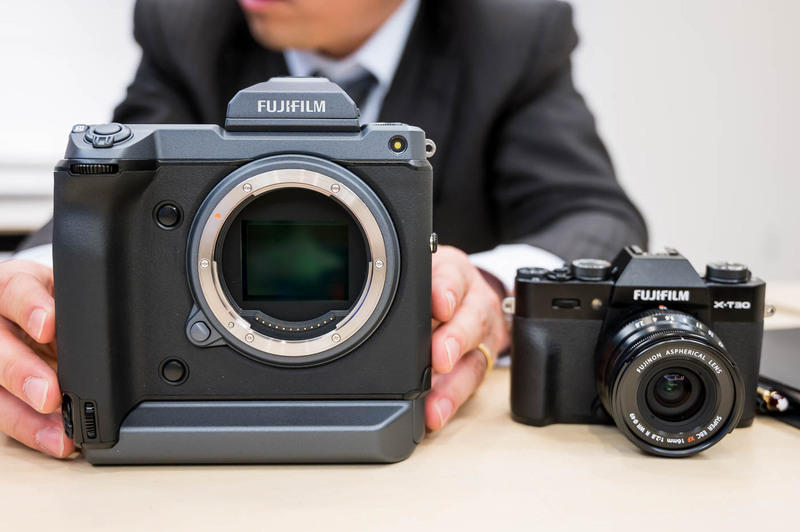 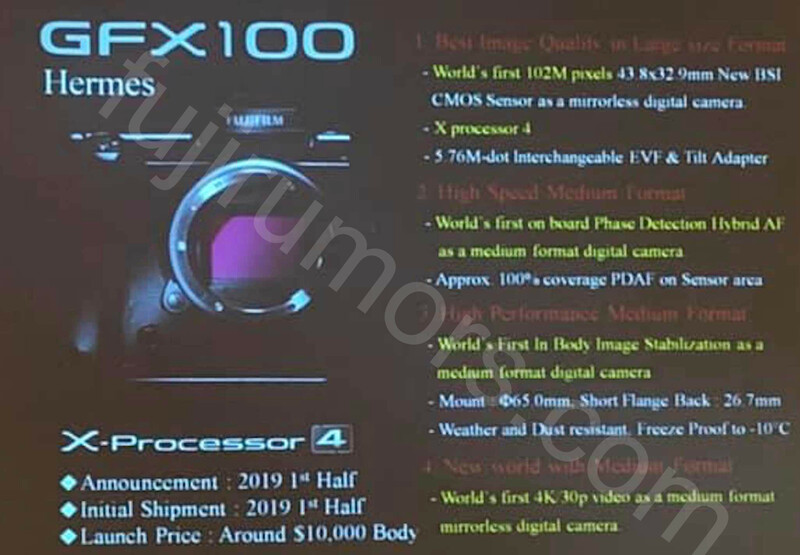 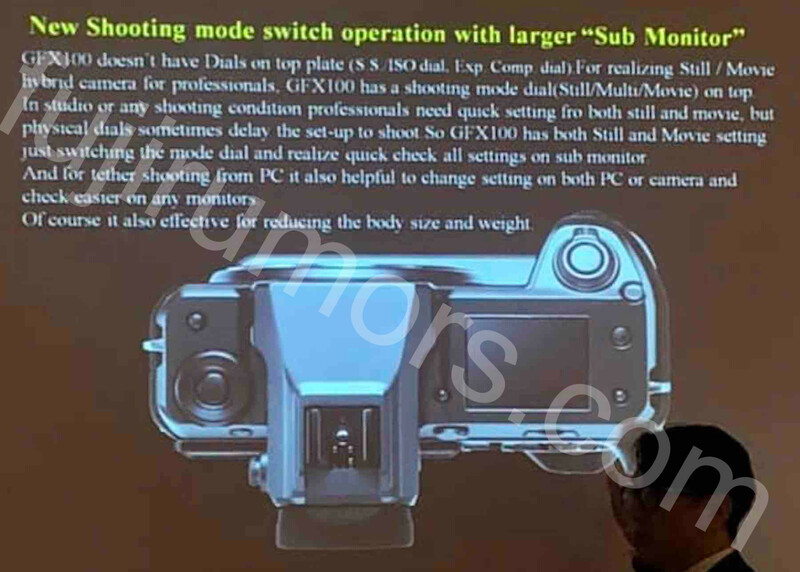 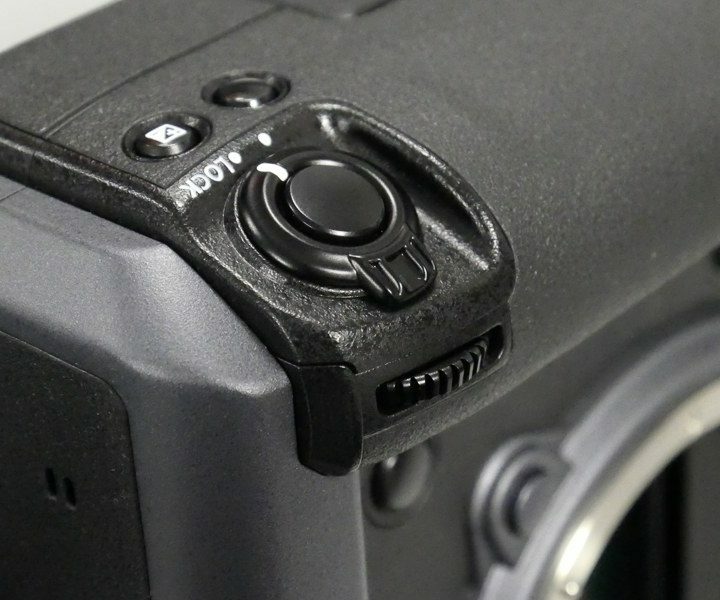 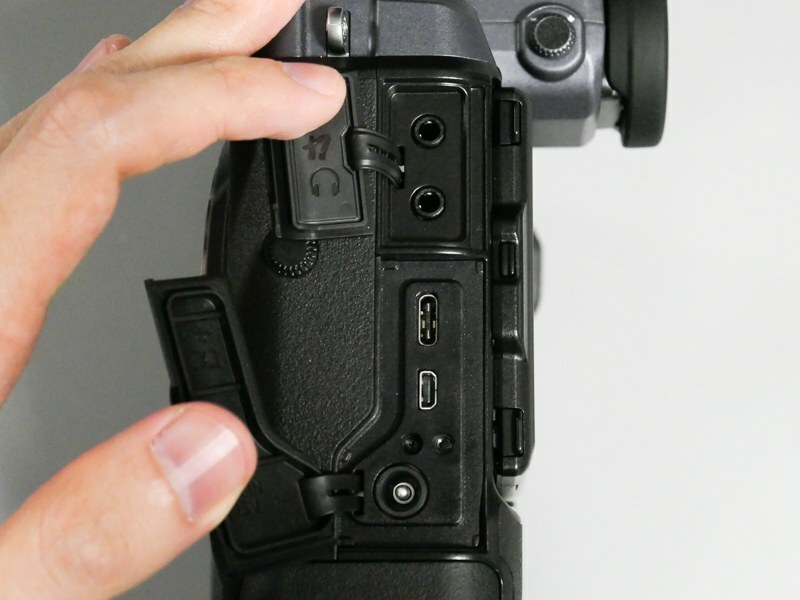 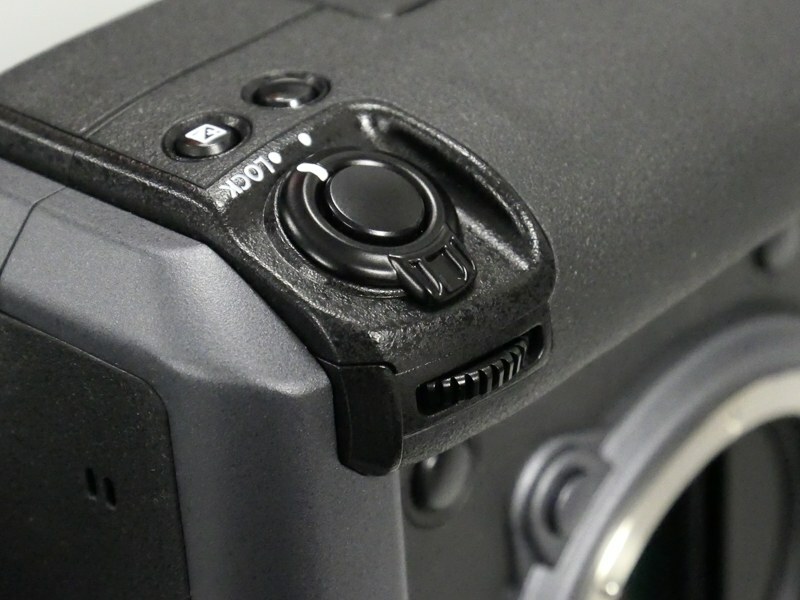 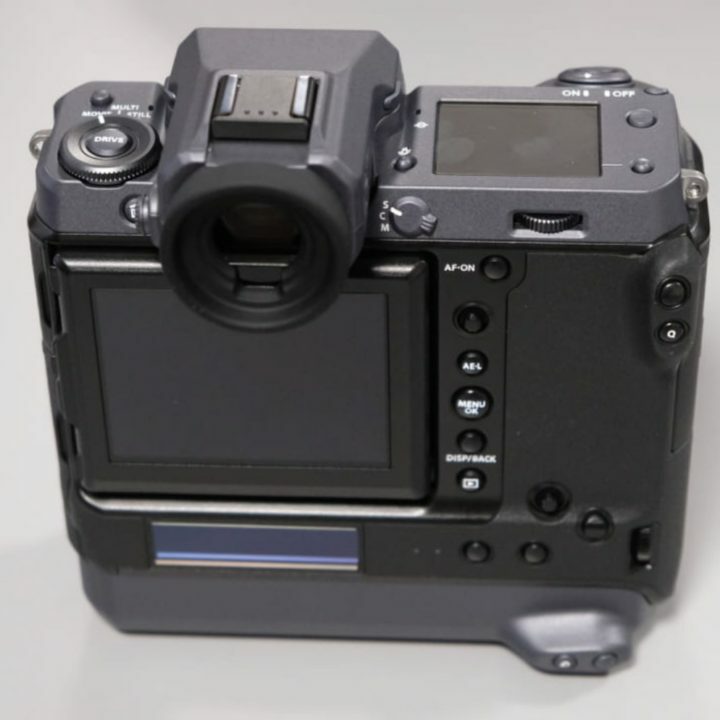 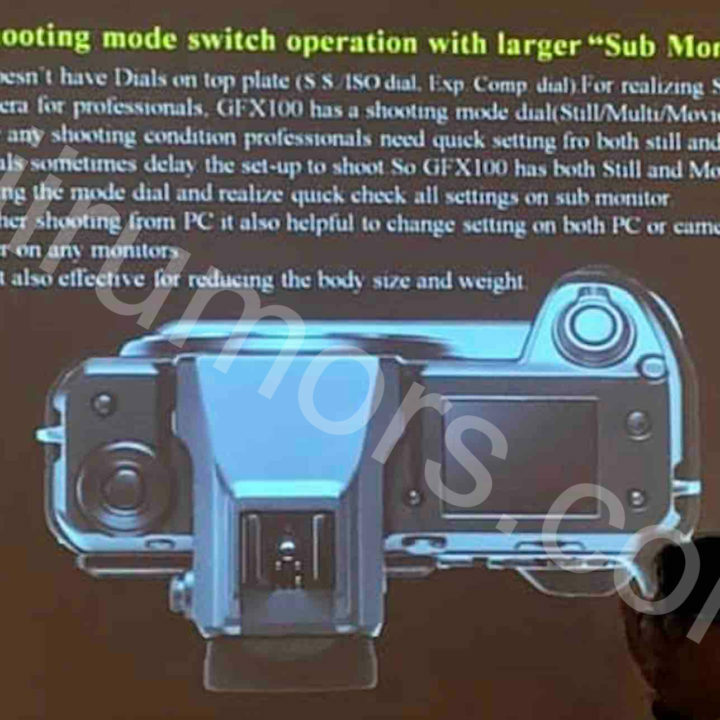 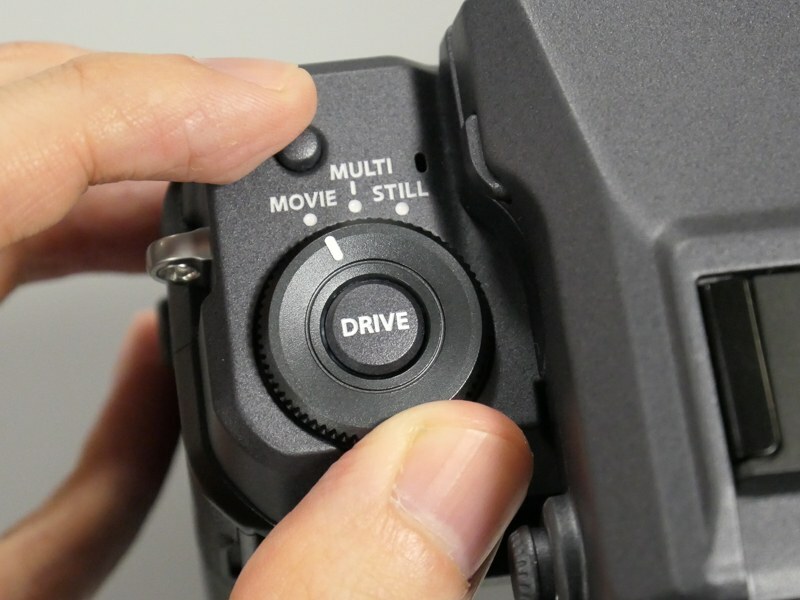 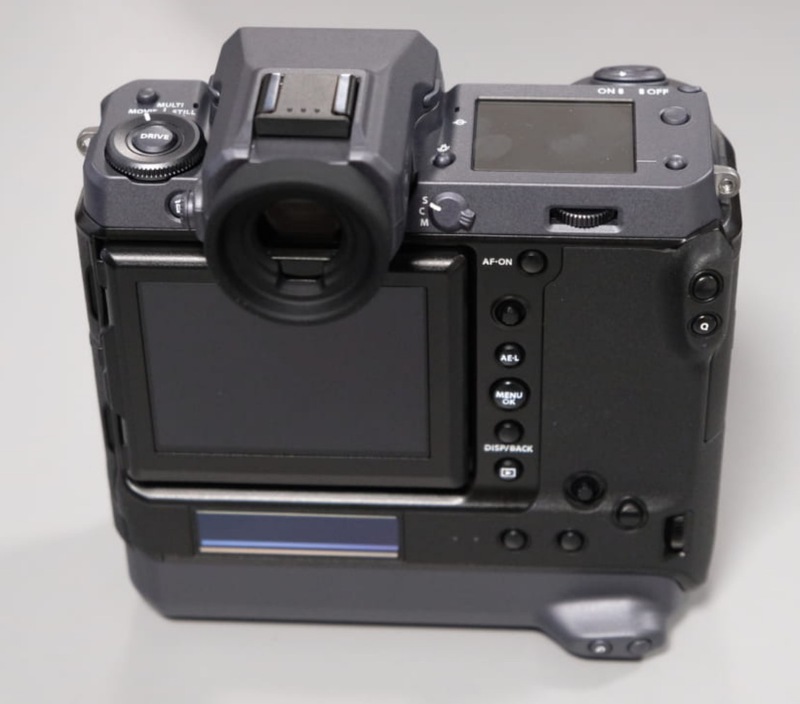 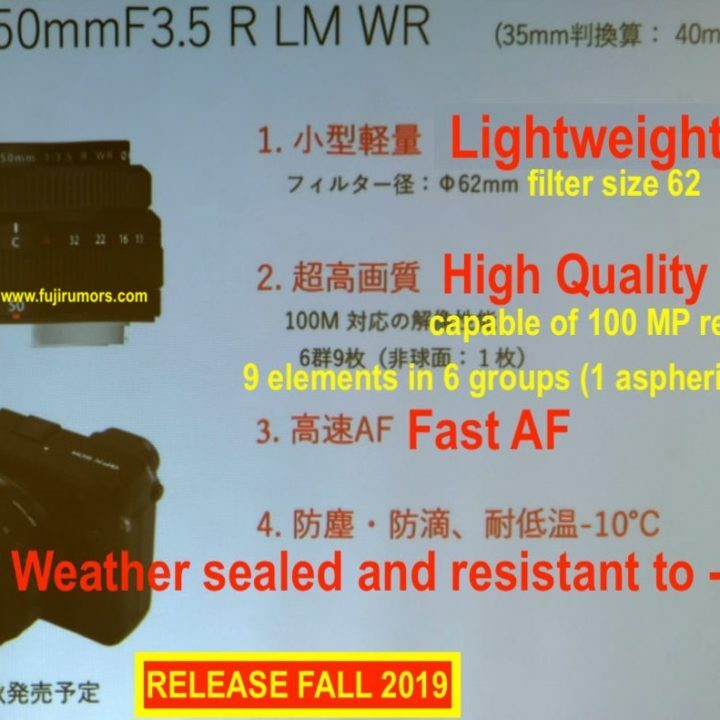 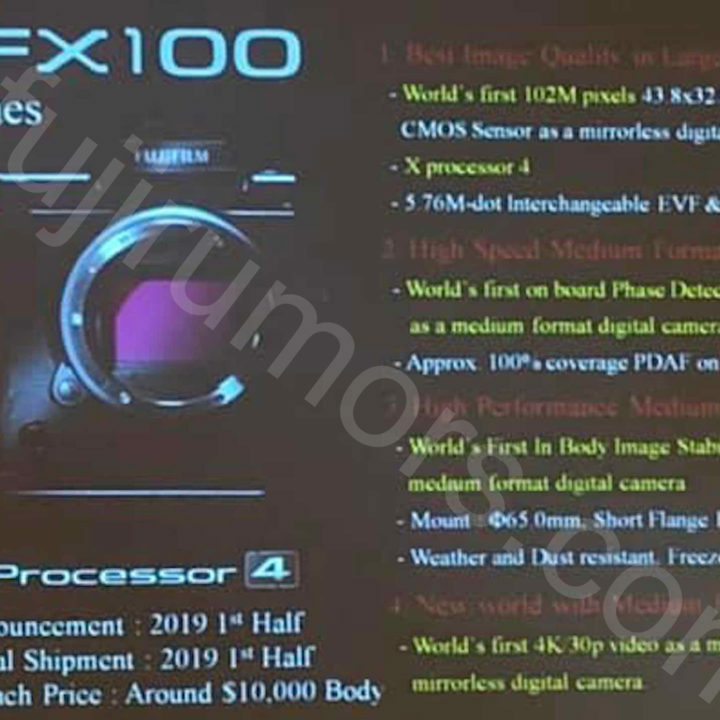 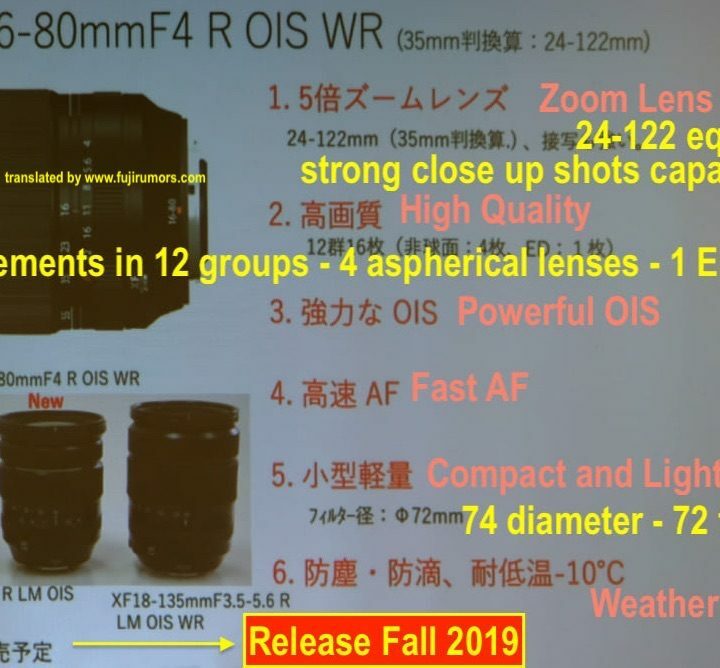 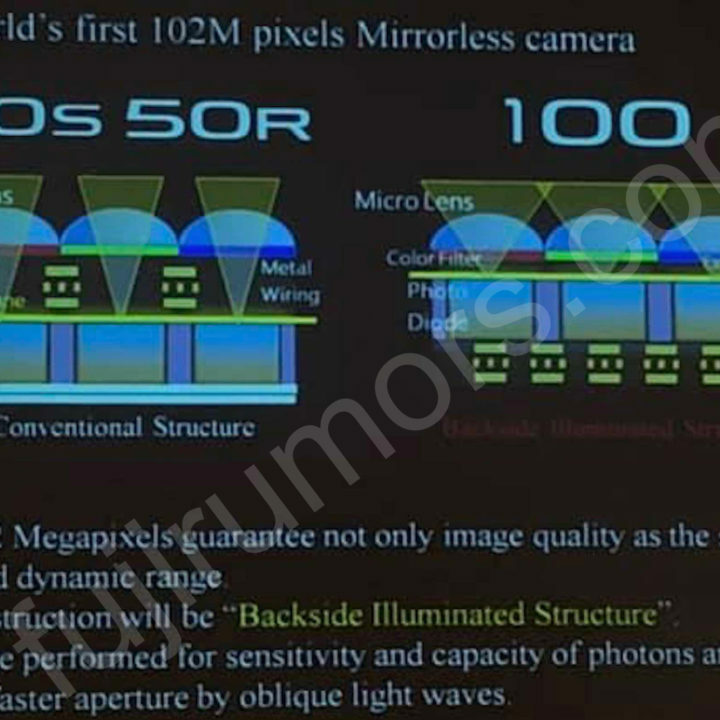 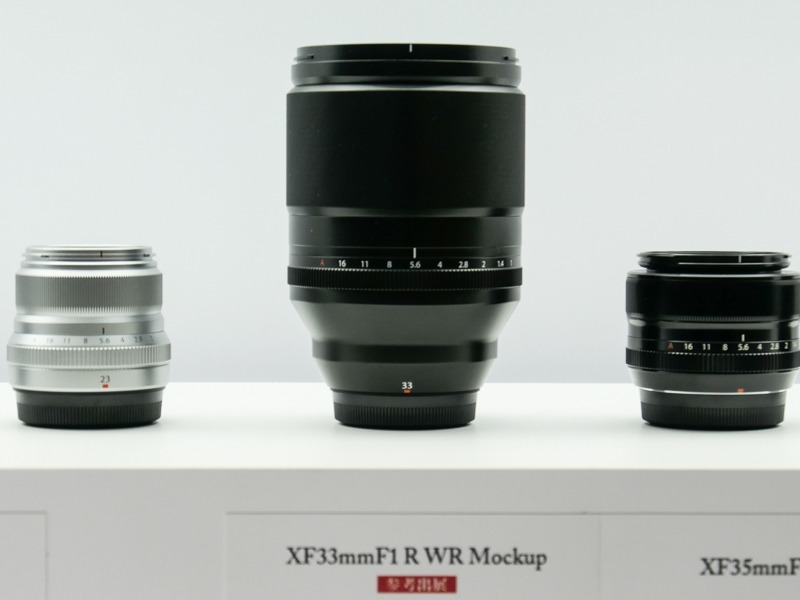 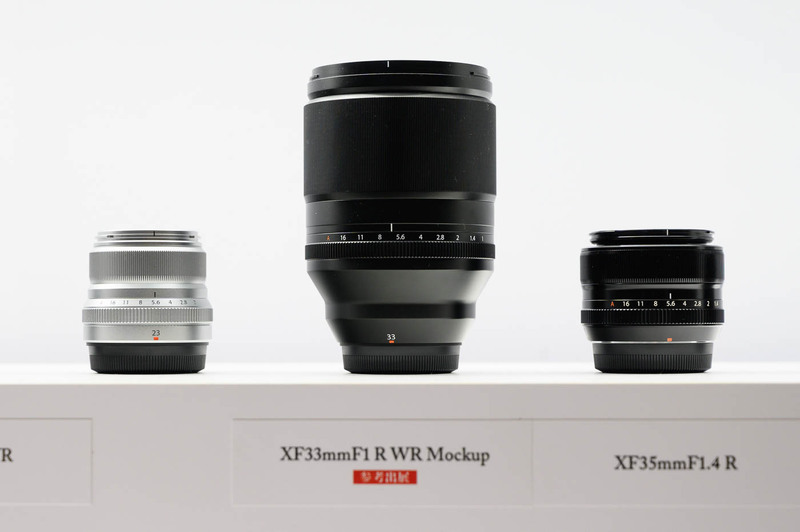 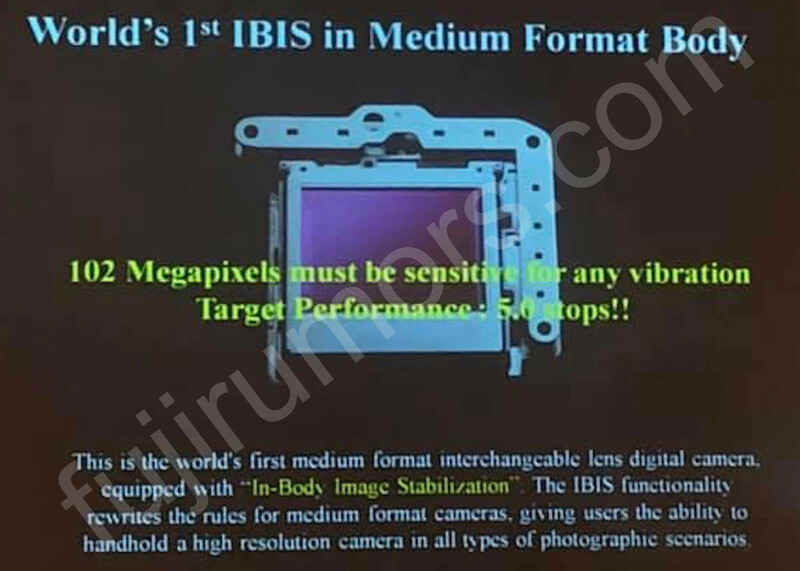 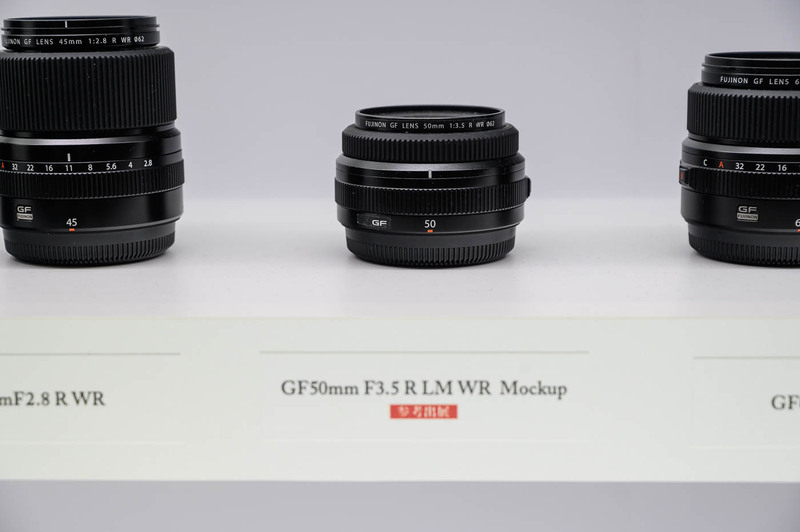 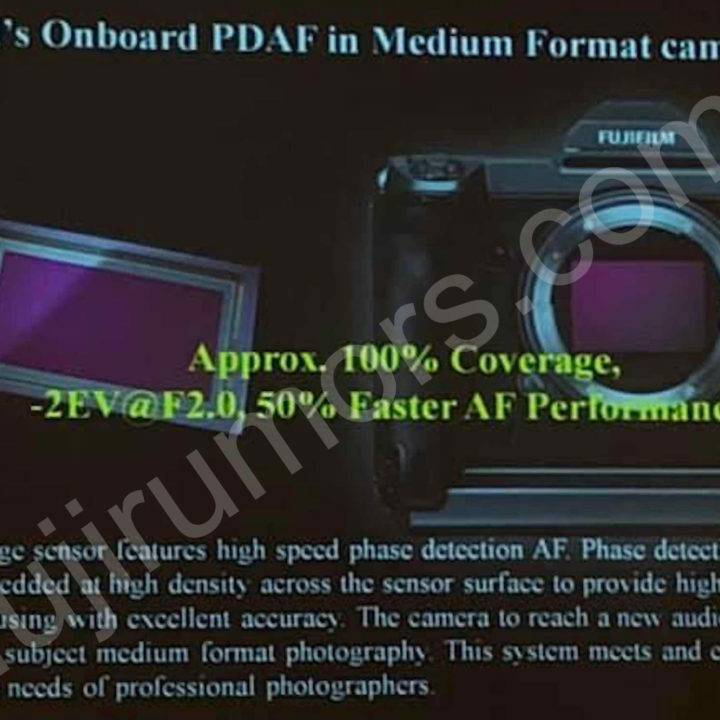 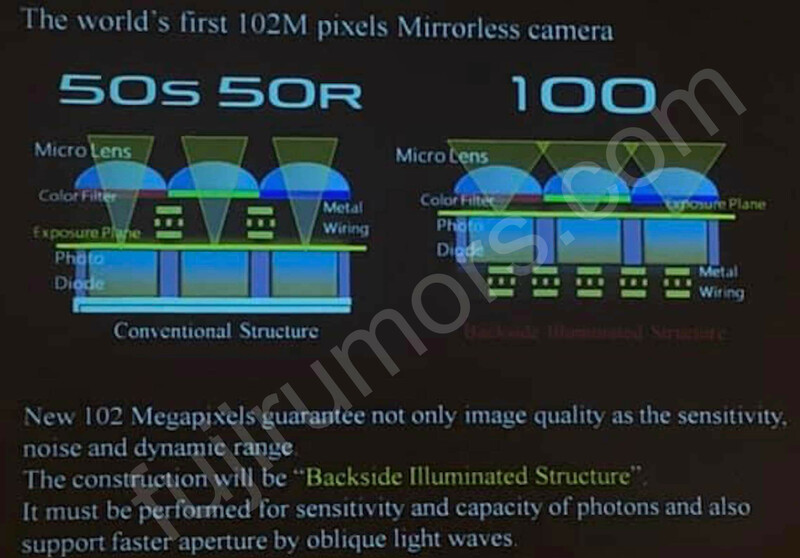 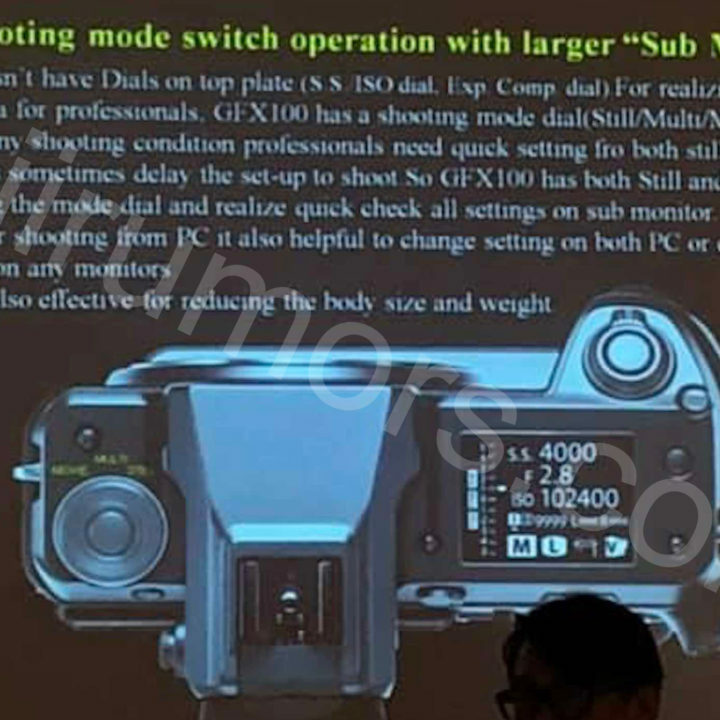 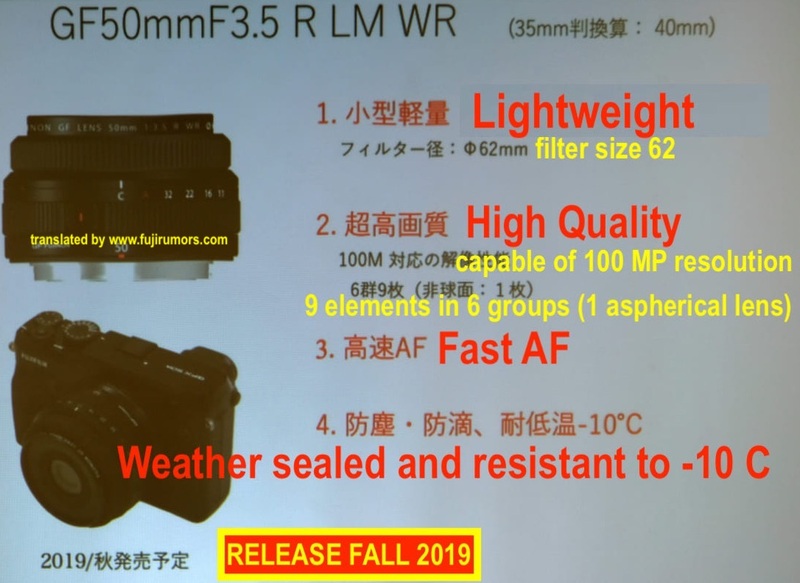 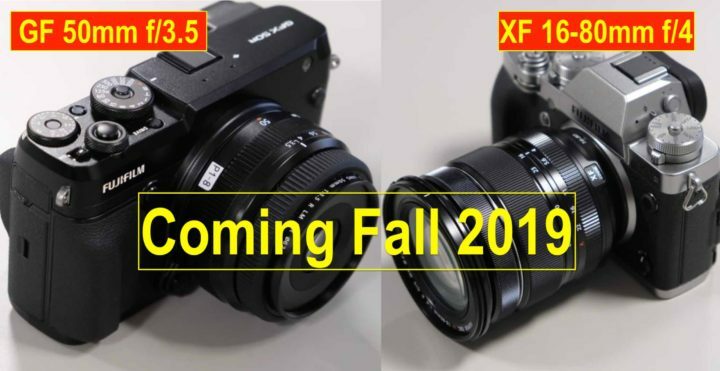 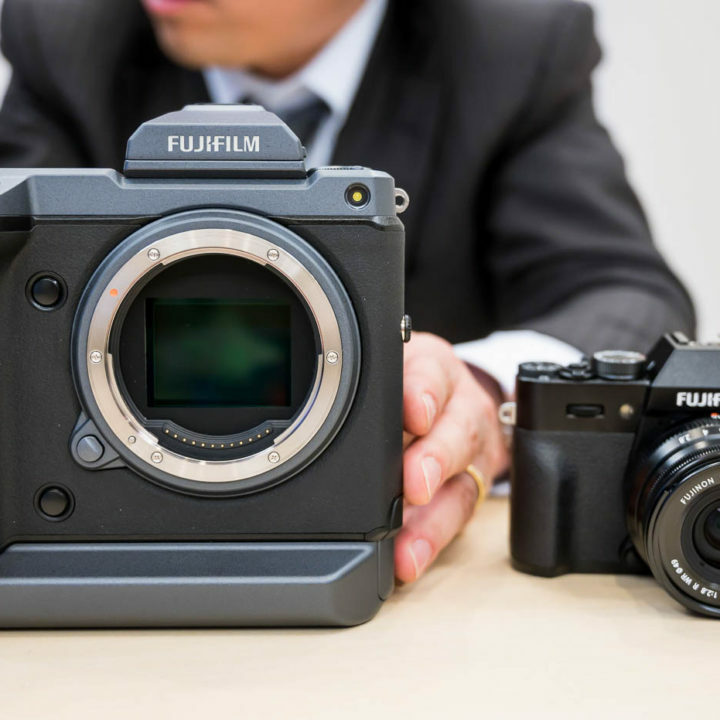 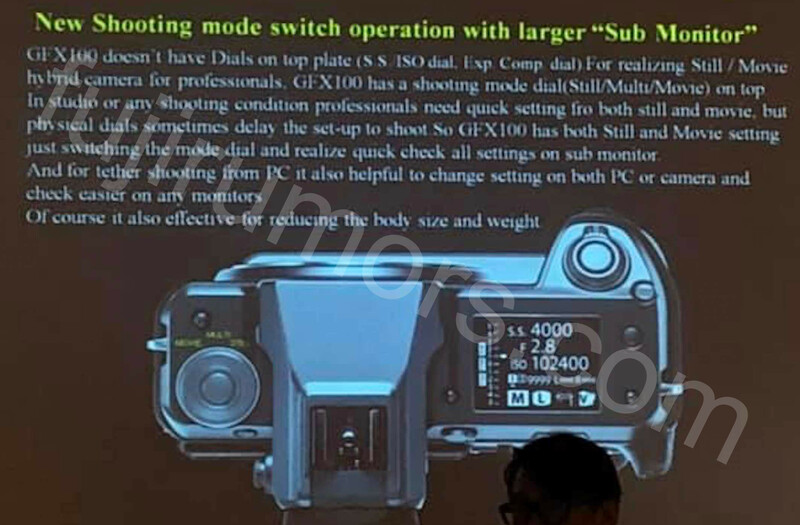 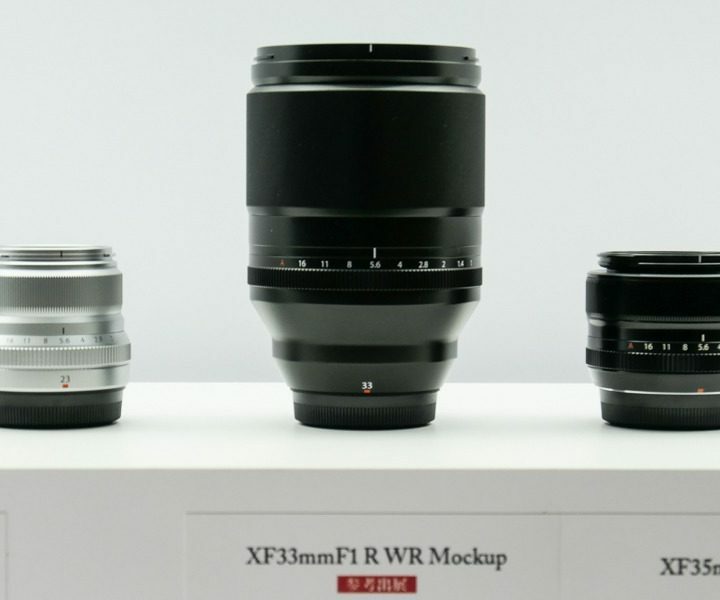 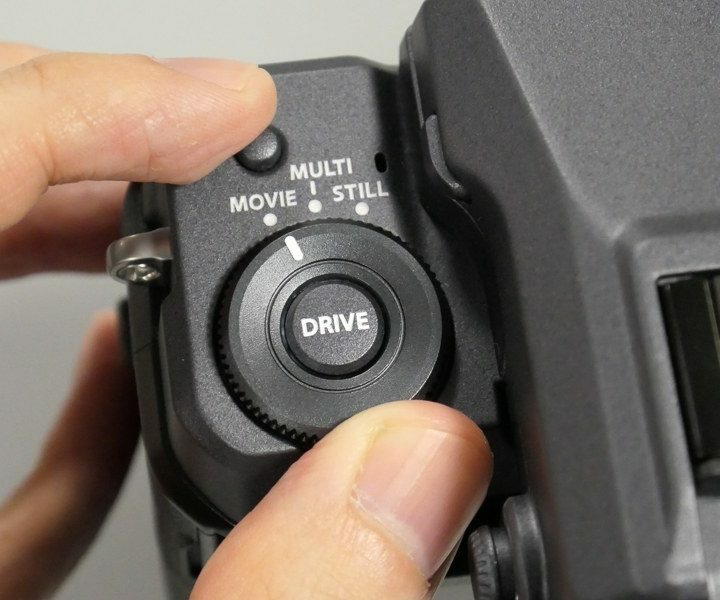 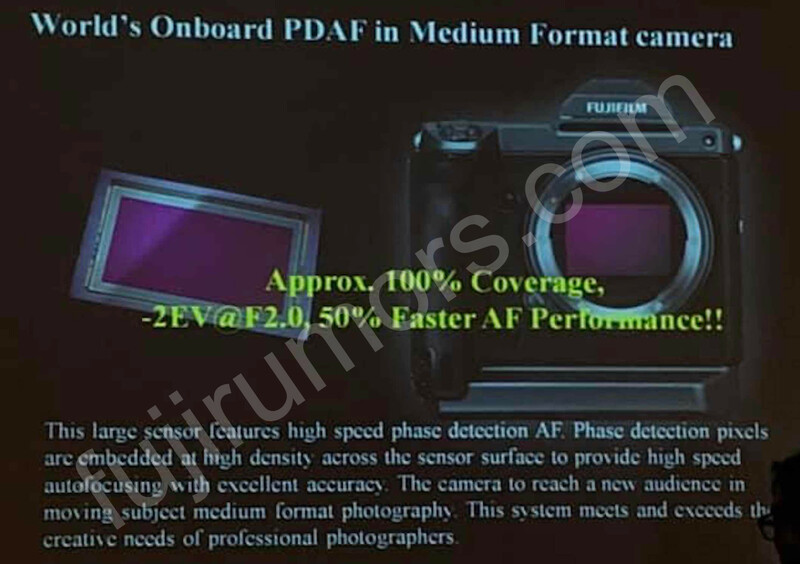 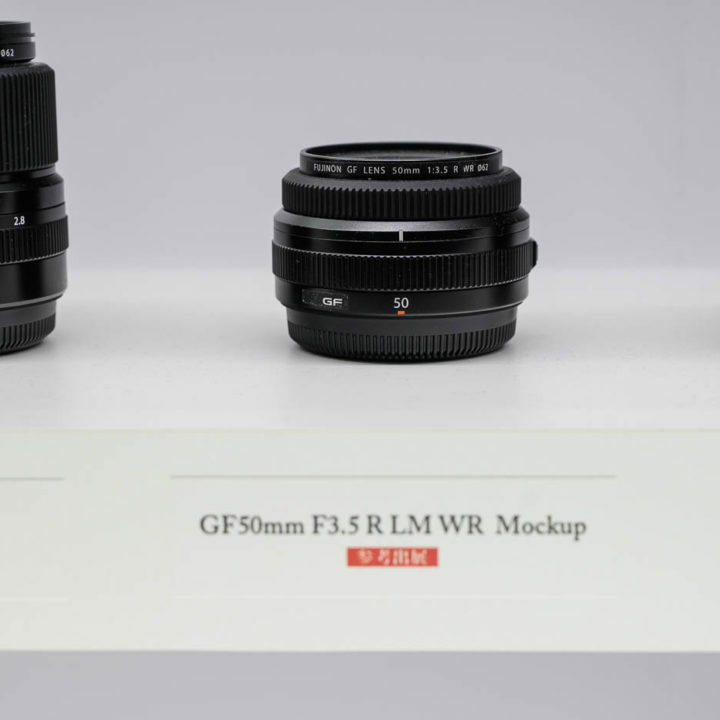 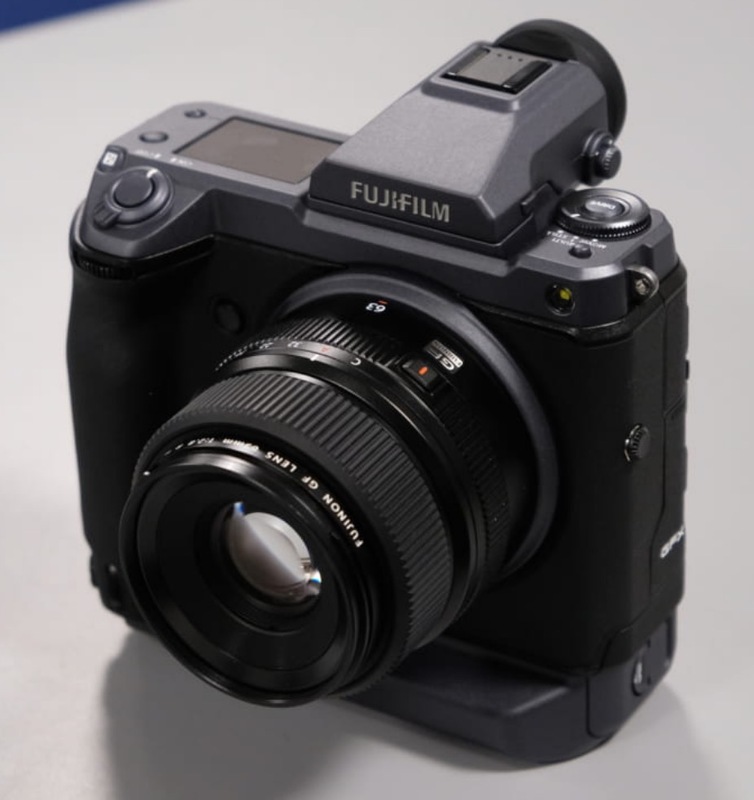 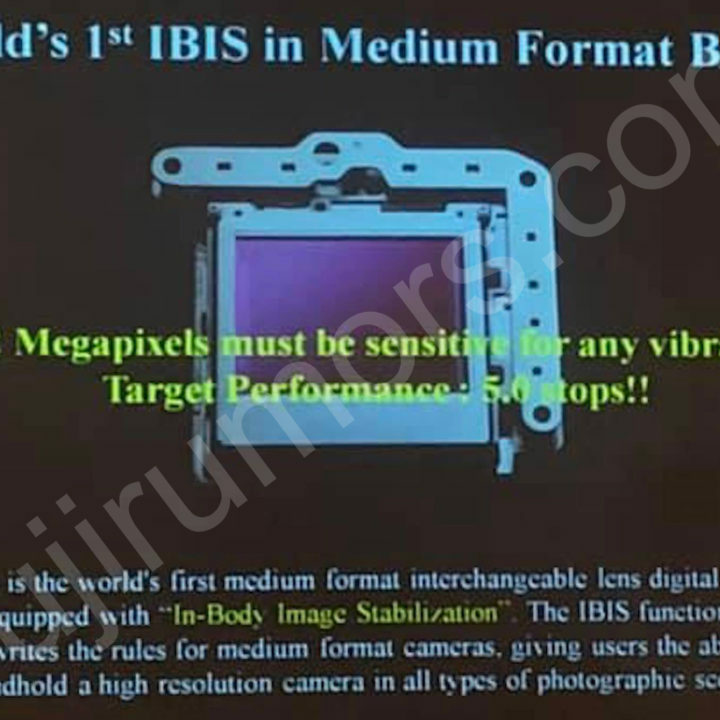 For example, the Dutch store Cameranu has both lenses listed since August 2018, hence just 1 month after Fujifilm added them to the official roadmap. 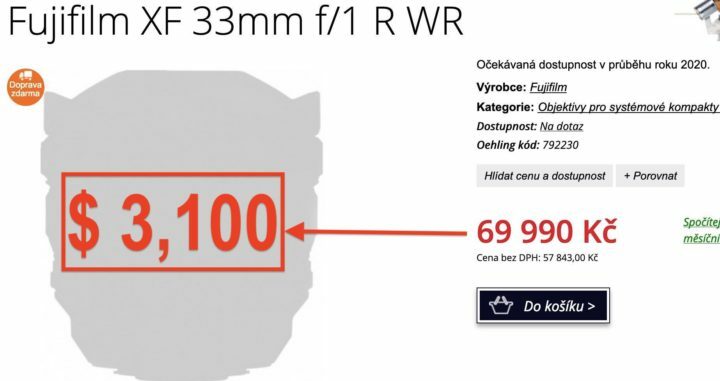 But before you freak out and panic, I must tell you that, when stores don’t know the final price but want to place an item up already for people to see and get interest, they can add a random pricing to them. 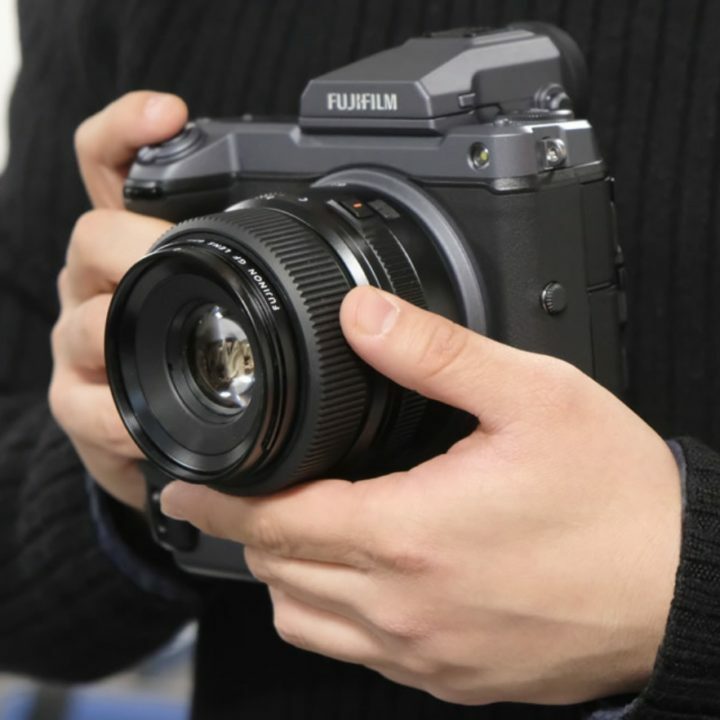 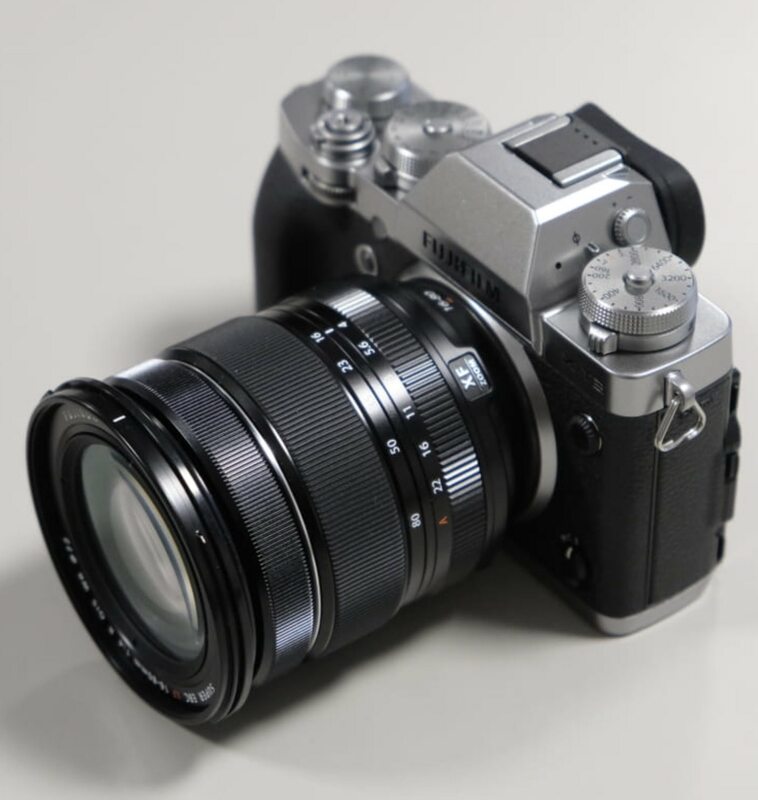 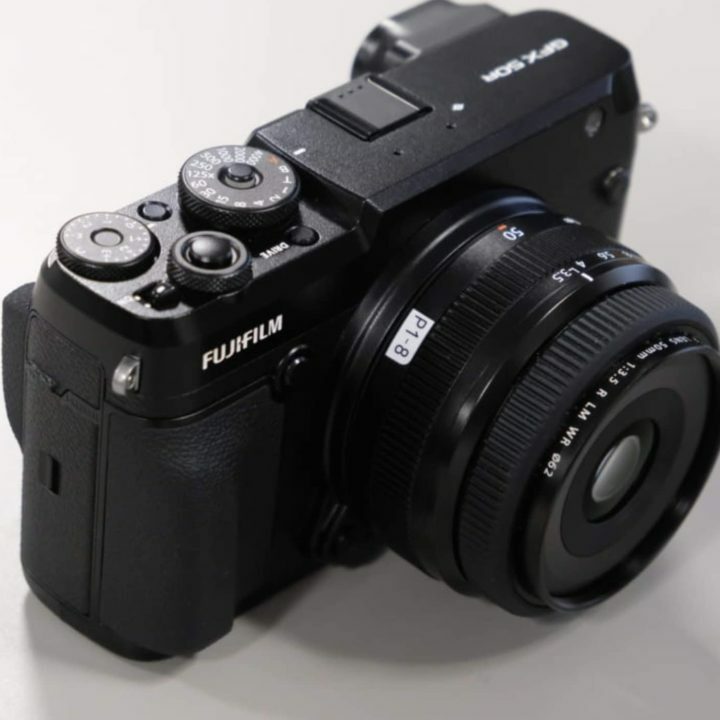 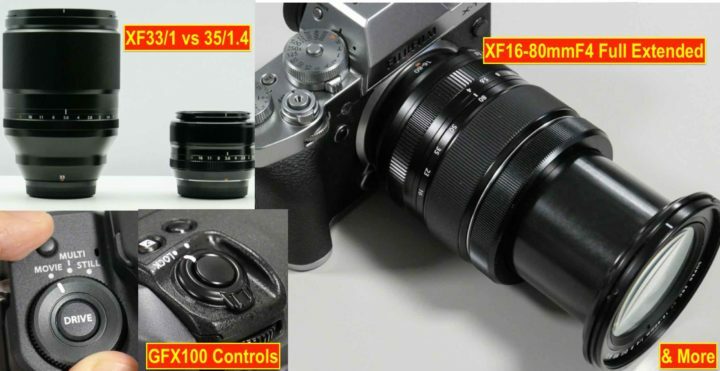 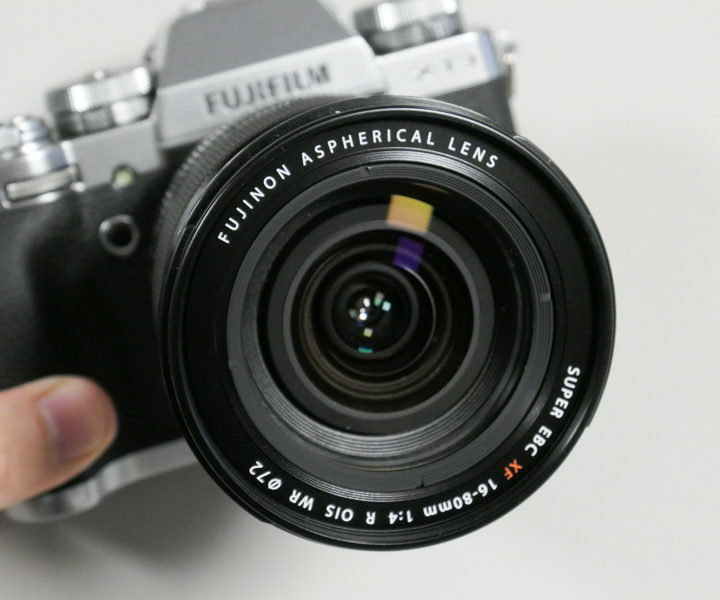 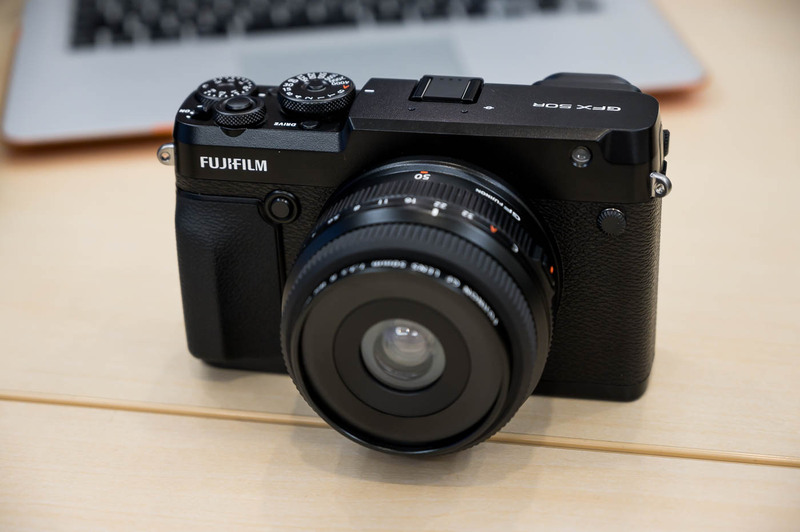 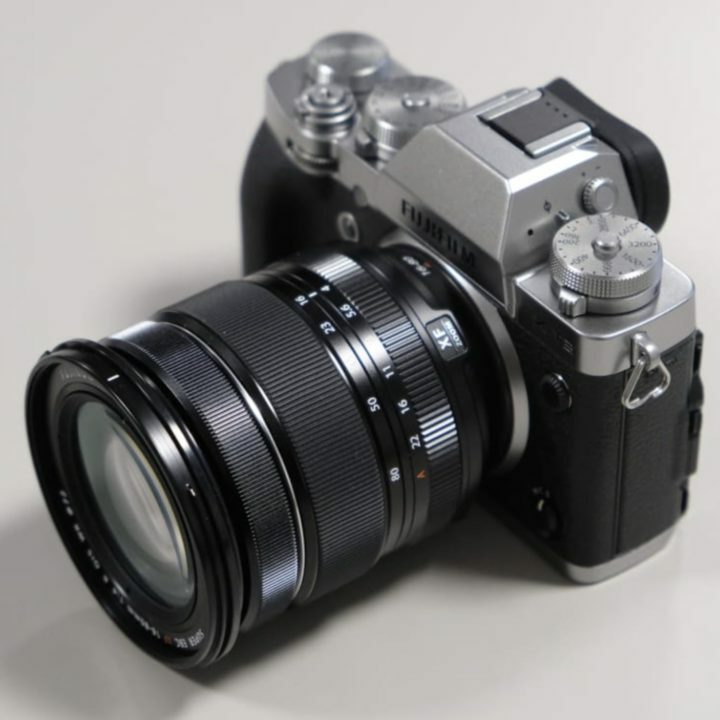 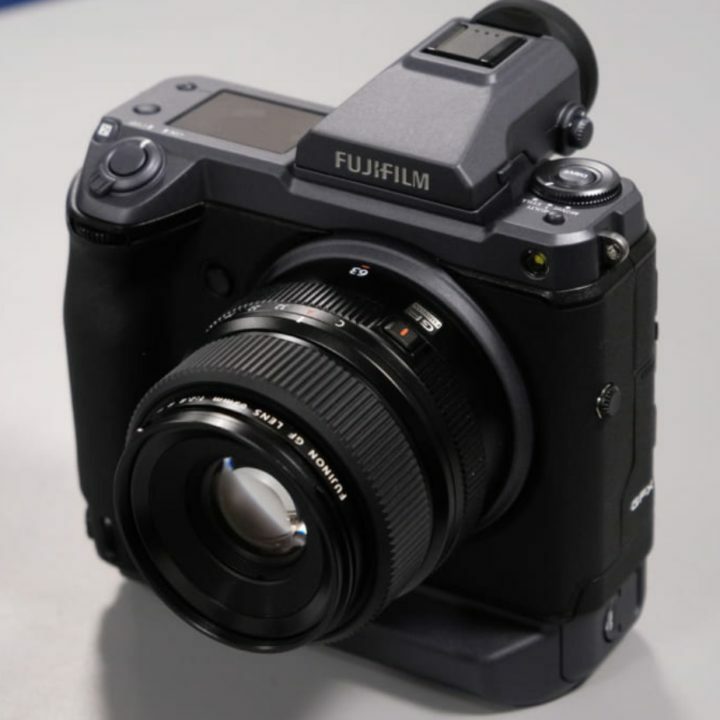 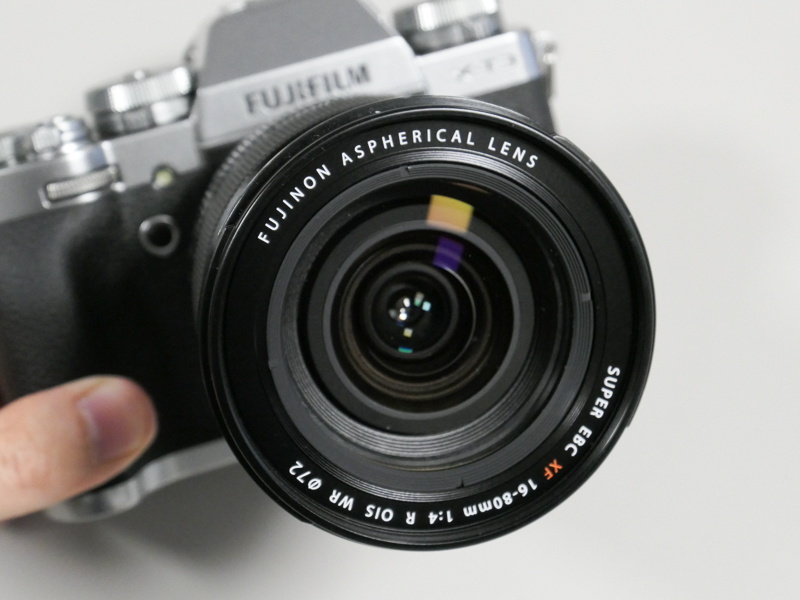 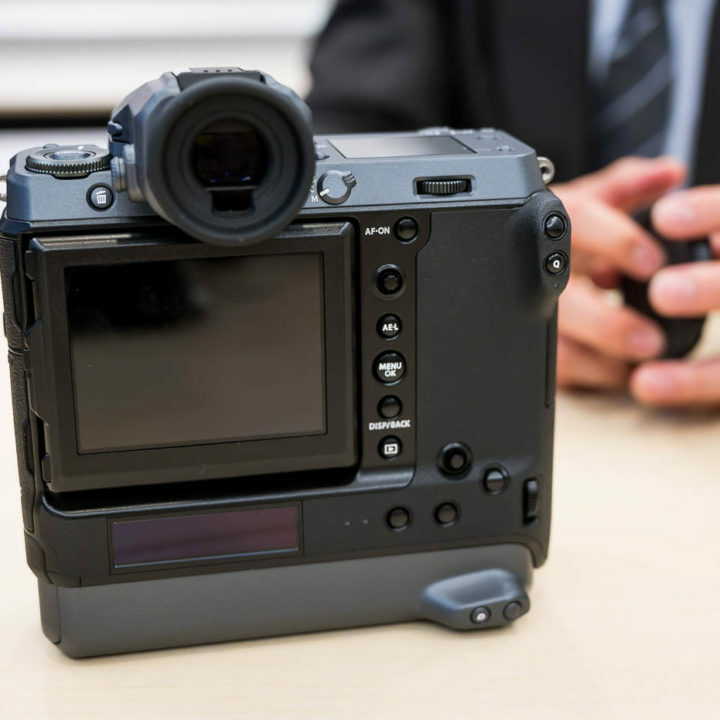 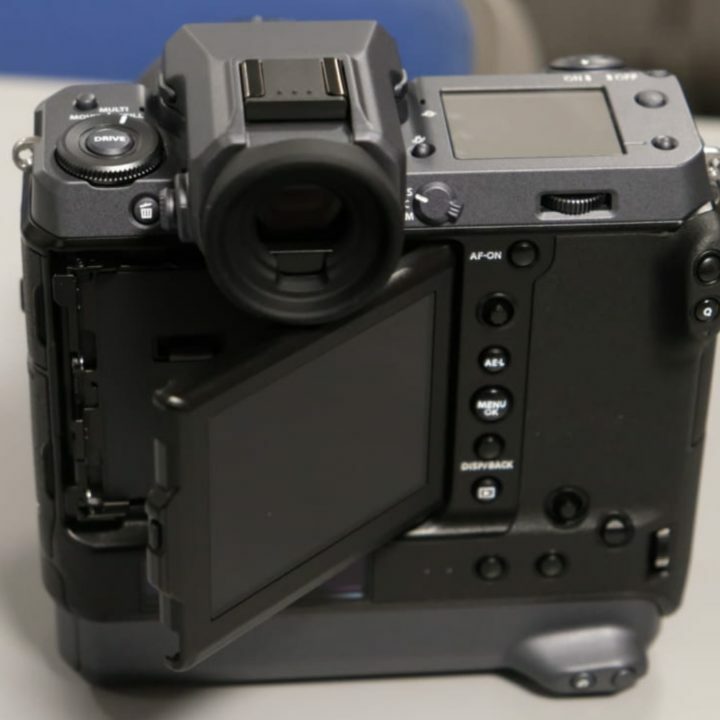 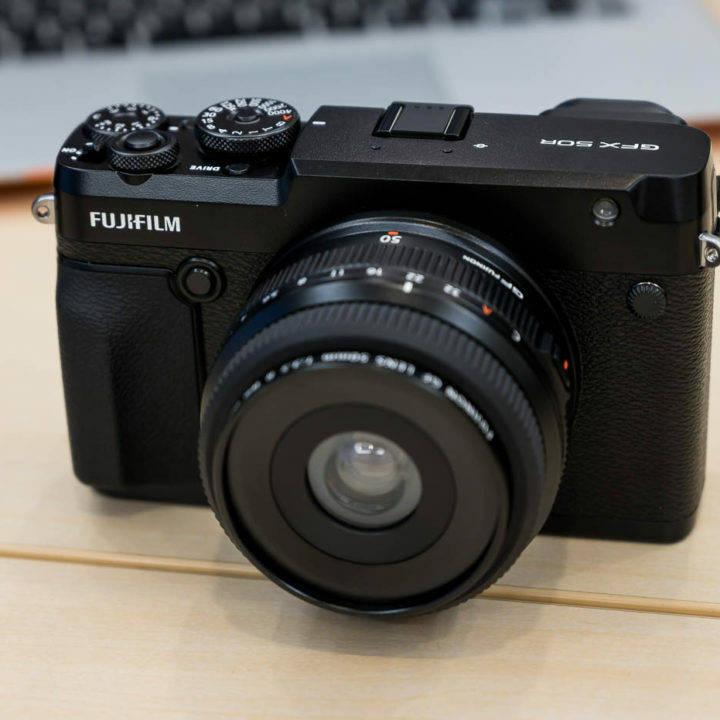 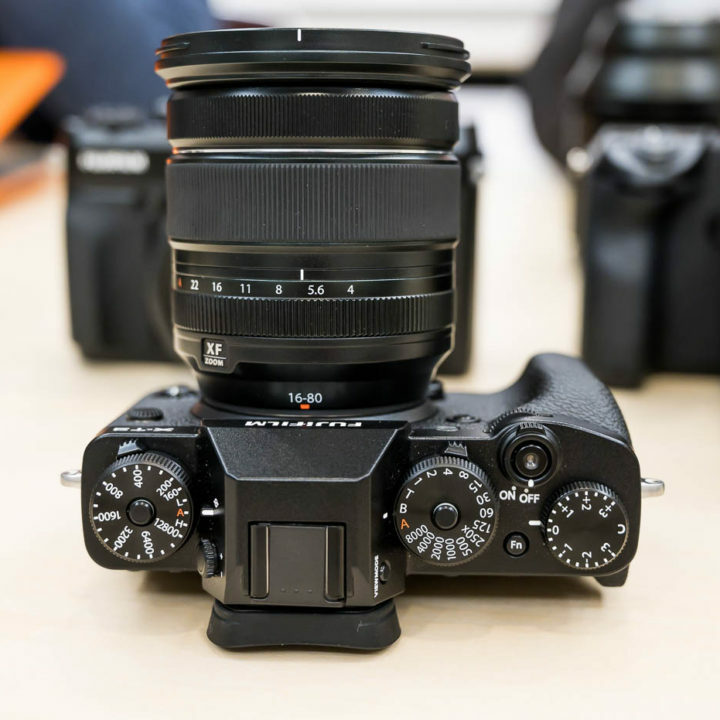 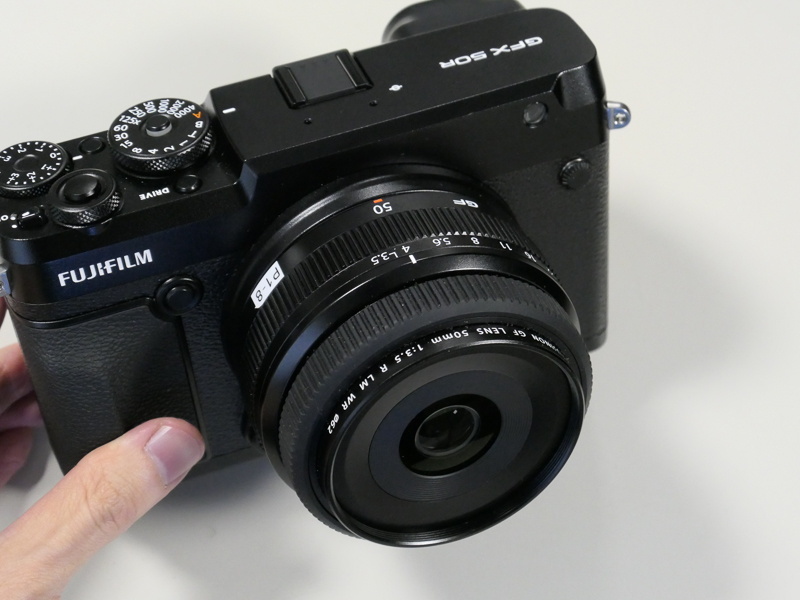 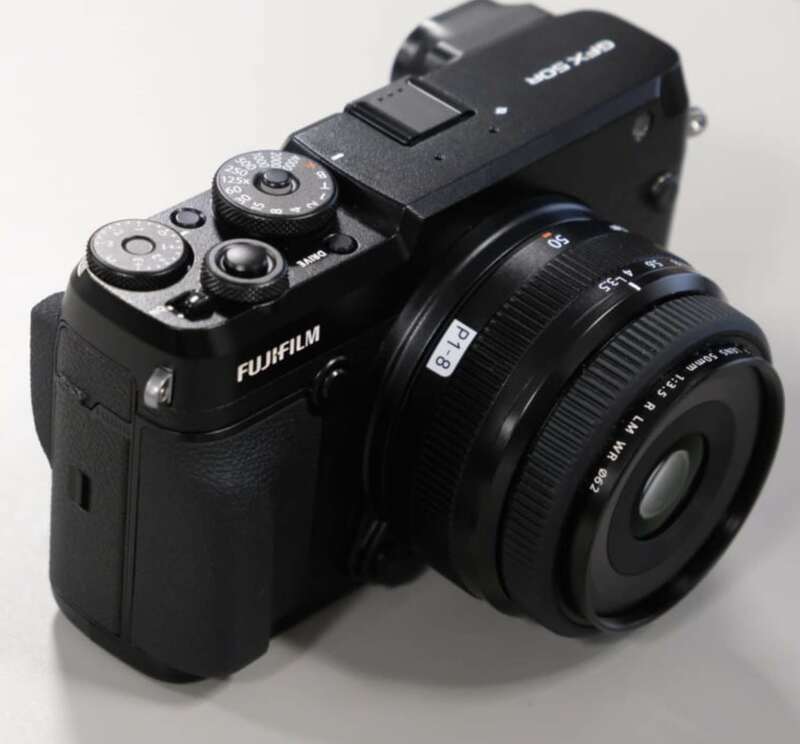 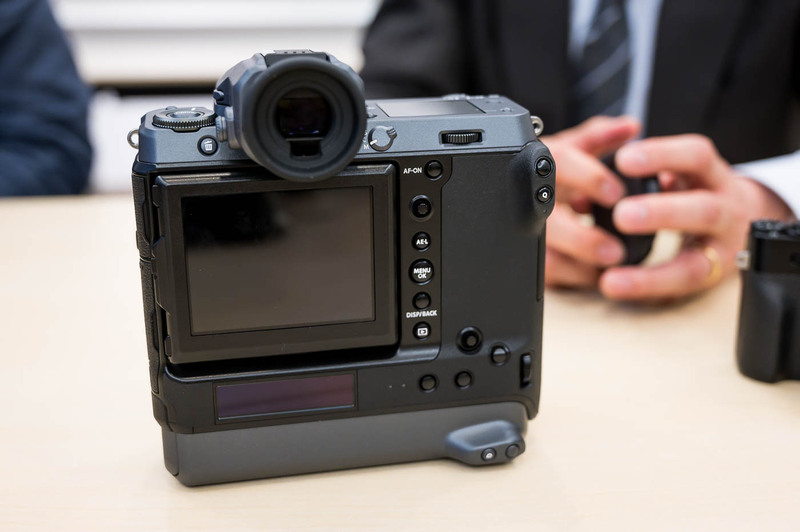 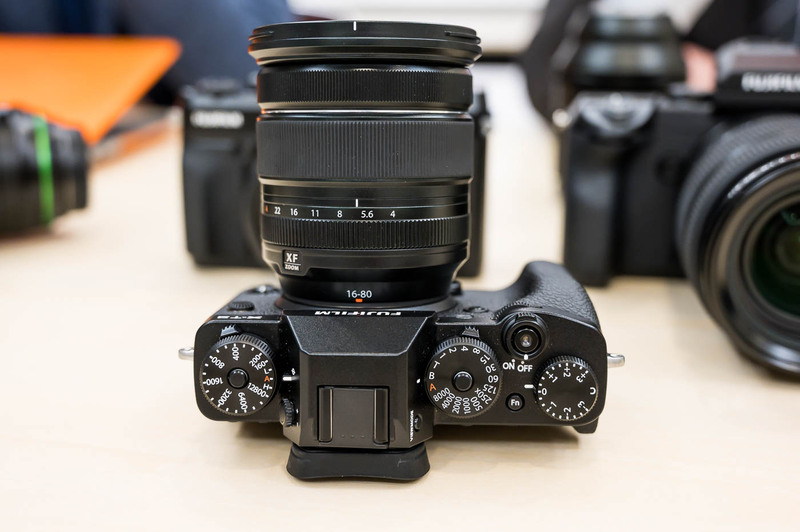 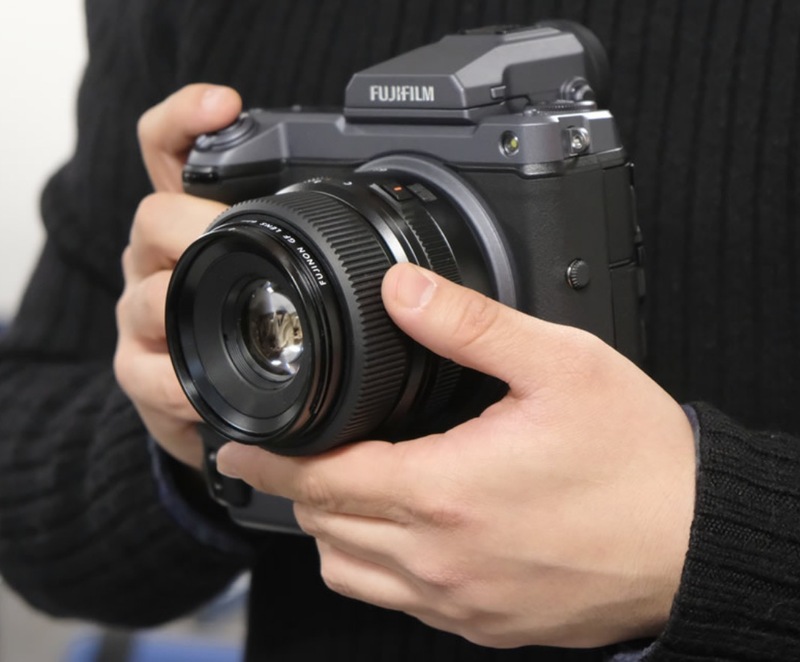 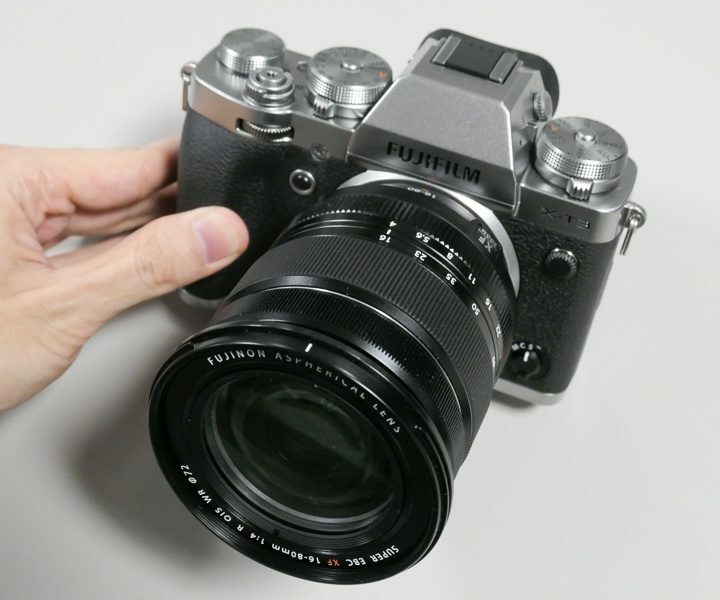 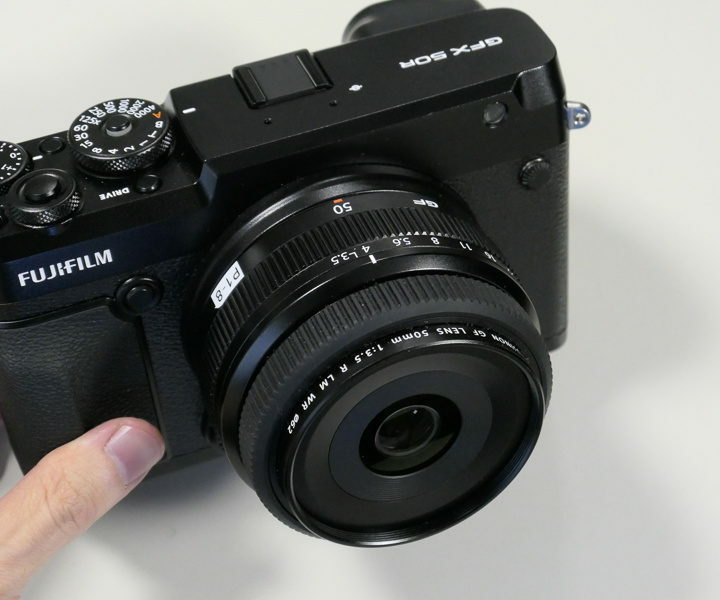 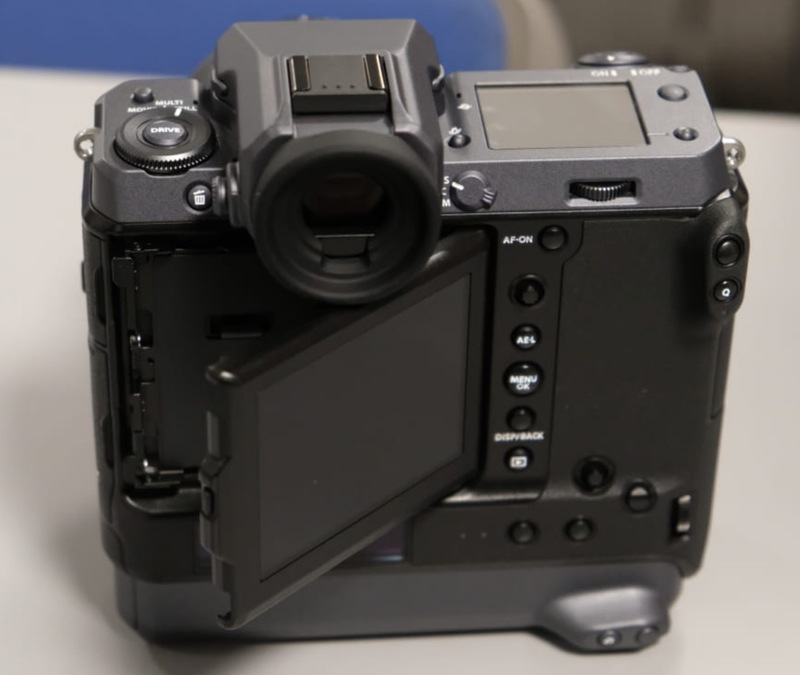 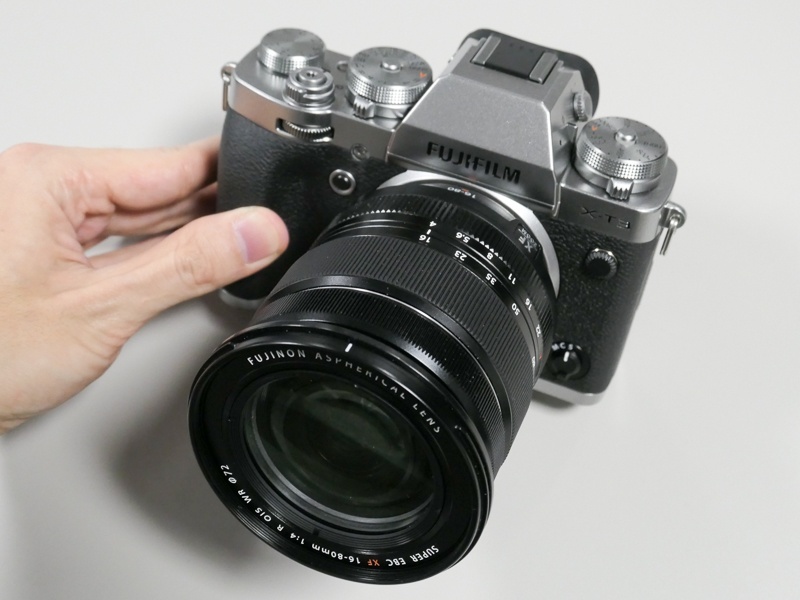 We have covered such “price-holders” in the past here on FujiRumors, such as the Fujifilm X-M1 for $9,999. 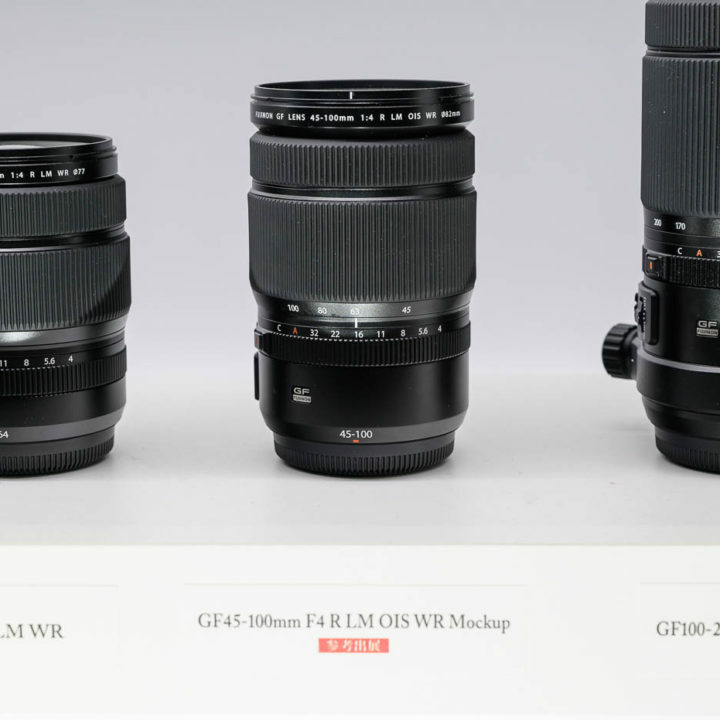 Although in today’s case it does look more like a “guessed” price than a completely random one, since both lenses have a very different price tag. 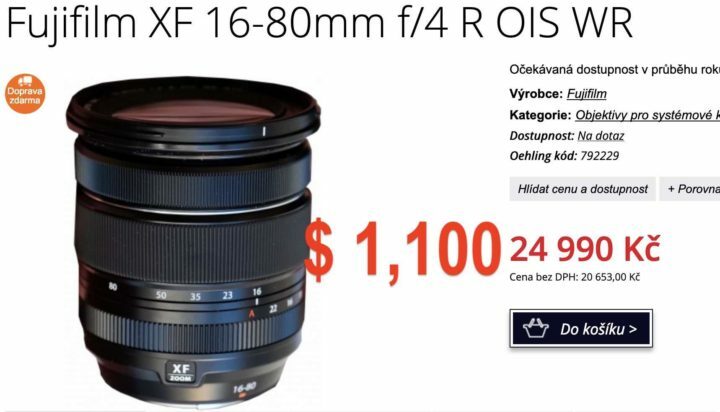 So let’s hope this Czech store will keep up making terribly wrong guesses, like they did with the brand new Fujinon XF16mm f/2.8, which in their not yet updated product page has a price tag of $887 (19,990 czech crown), when in truth it costs $399. 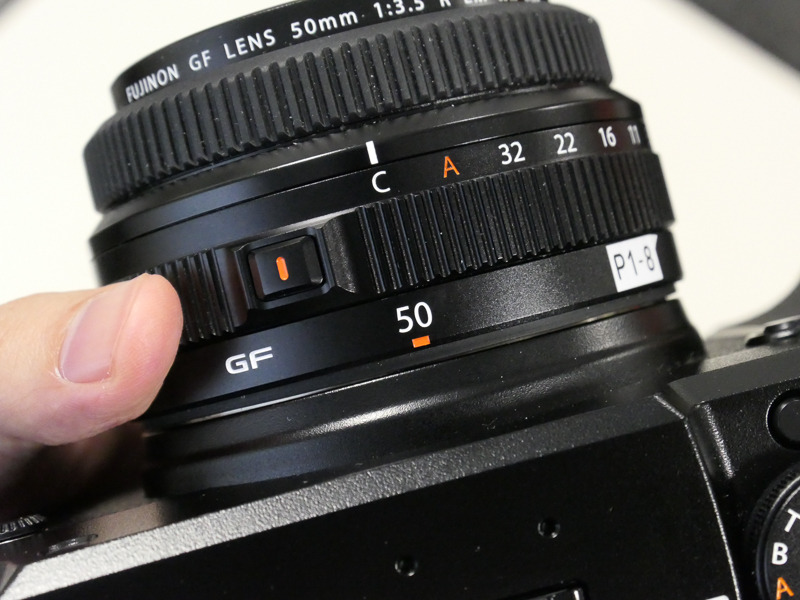 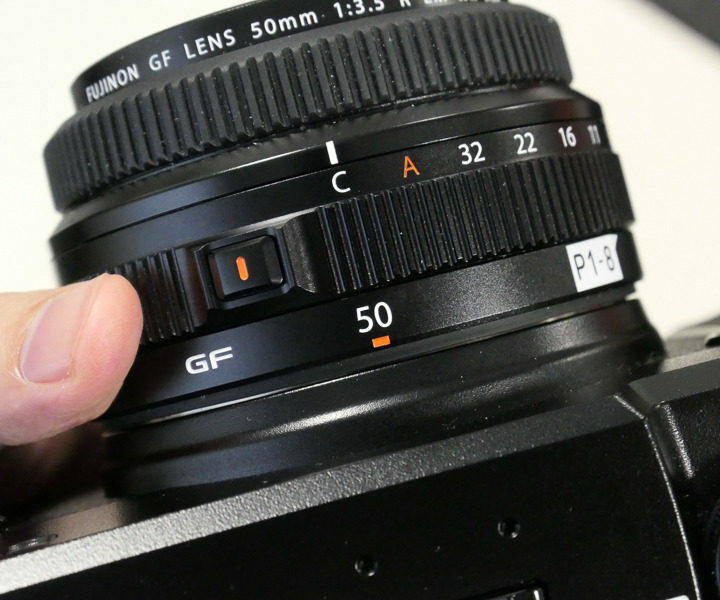 For us, this is a welcome opportunity to discuss if $3,000 would be an acceptable price tag for a radical fast autofocus lens like the Fujinon XF33mm f/1.0 and at which point you would call the price a deal breaker.